Наличие горячей воды и работающего кондиционера. Месторасположение. Неплохой персонал. 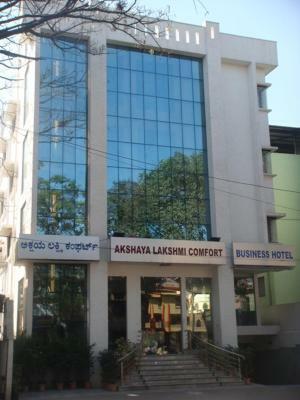 Akshaya Lakshmi Comfort offers accommodations in Bangalore. 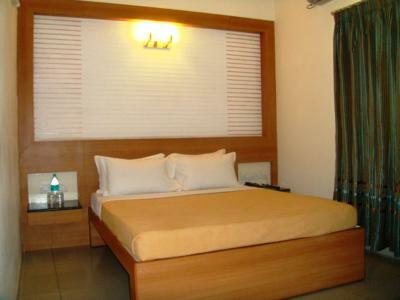 Every room is fitted with a flat-screen TV with satellite channels. Every room has a private bathroom. Extras include free toiletries and a hairdryer. 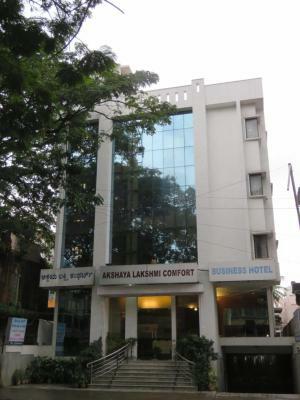 Bull Temple is 1.2 mi from Akshaya Lakshmi Comfort, while Kanteerava Indoor Stadium is 1.6 mi away. 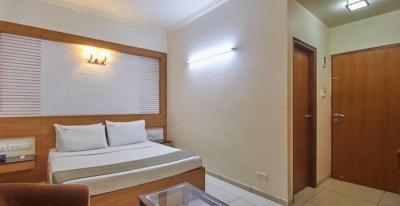 The nearest airport is Kempegowda International Airport, 24 mi from Akshaya Lakshmi Comfort. 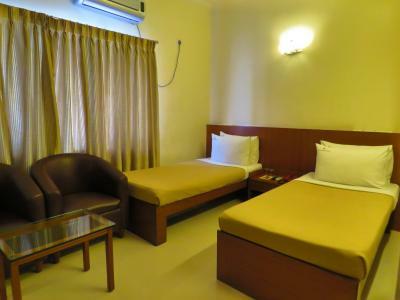 When would you like to stay at Akshaya Lakshmi Comfort? 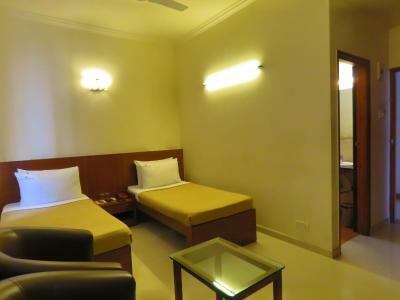 This double room has a mini-bar, sofa and tile/marble floor. 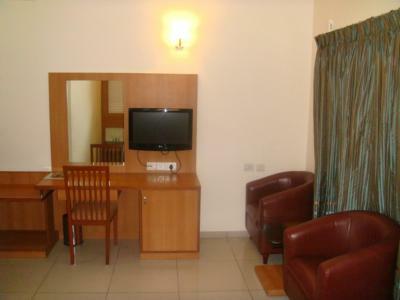 This double room features a sofa, tile/marble floor and tea/coffee maker. House Rules Akshaya Lakshmi Comfort takes special requests – add in the next step! 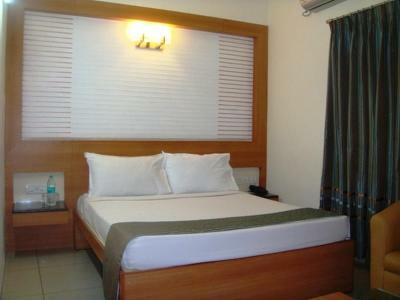 All children under 16 years are charged INR 450 per night for extra beds. Akshaya Lakshmi Comfort accepts these cards and reserves the right to temporarily hold an amount prior to arrival. 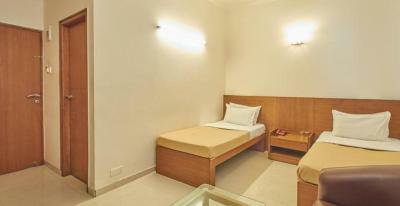 Please inform Akshaya Lakshmi Comfort of your expected arrival time in advance. You can use the Special Requests box when booking, or contact the property directly using the contact details in your confirmation. The bathroom was not clean when i checked into the hotel. Rooms not well maintained - toilets old, sink leaking. The toilet seats was not clean. Urine stain was found all over the seat. There was an opened bottle of water in the room as well.